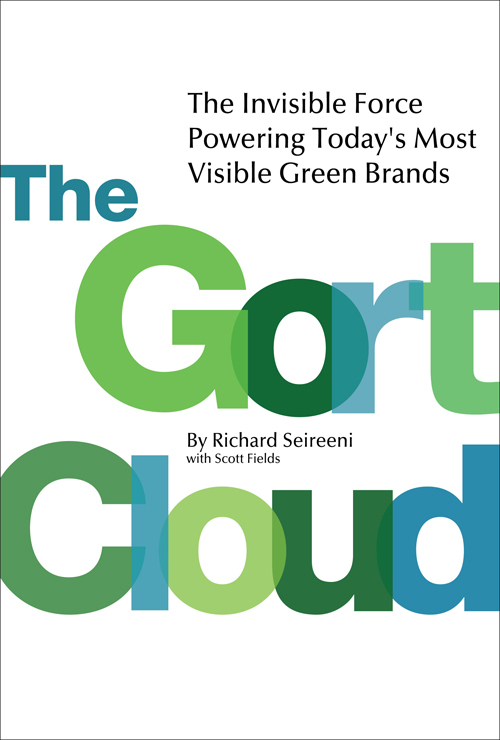 The new book ‘The Gort Cloud: The Invisible Force Powering Today’s Most Visible Green Brands’ chronicles the marketing and brand building experiences of America’s leading green companies. Author Richard Seireeni explains how 23 successful ‘green’ companies like Southwest Windpower, Michelle Kaufman Designs and Tesla Motors built their brands, and how they used an invisible marketing force to reach the green community. And that’s a message and mission that can no longer be invisible. This is a new post by David Report contributor Kristina Dryza.